Join one of the best family medicine practices in Buffalo, NY today! Are you in need of new family care doctors for you and your family? Out of all the family medicine practices in Buffalo, NY, WNY Medical PC is the doctors office to choose! Our geriatric doctors are multicultural and extremely knowledgeable, providing you with excellent medical services! WNY Medical offers compassionate care and courteous service to families in Buffalo, NY and the surrounding areas. 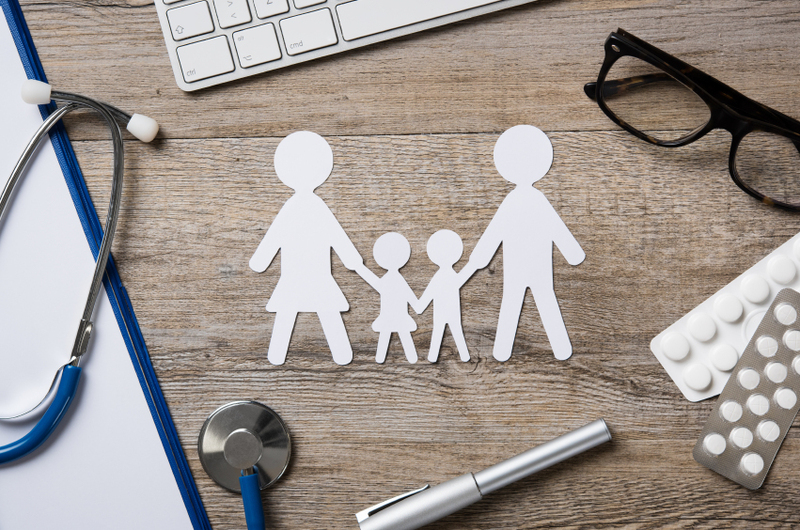 We offer several conveniently located family medicine practices for your convenience and to provide you with the best care possible. Our primary care clinics are located in Amherst, Derby, Depew, Hamburg and South Buffalo. 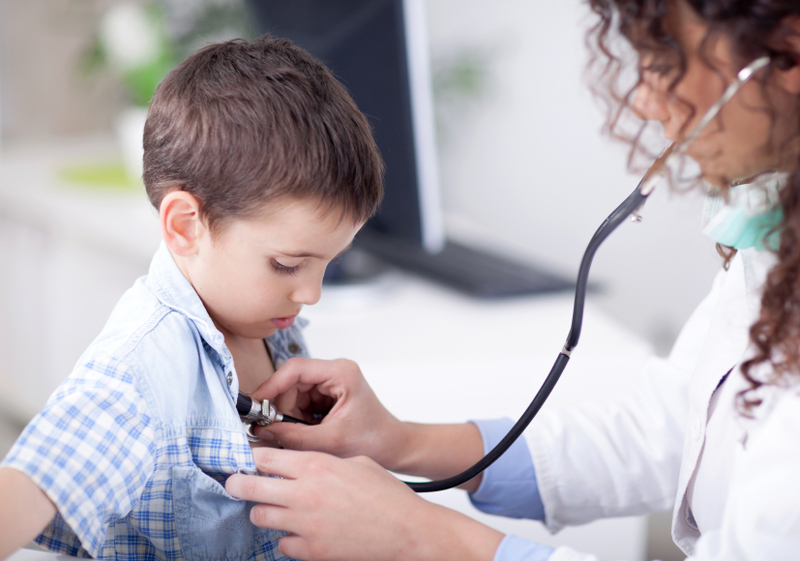 For the very best family care doctors in the area, choose WNY Medical, PC. Our staff is not only friendly, but provides the finest in family medicine practices for the Buffalo, NY area. It is our duty to assure you are receiving top quality care. Whether you need family care doctors or geriatric doctors, WNY Medical PC is here for you. For more information, give us a call or visit our website today! Family Care Doctors You Can Count On. Whether you're looking for family care doctors or for qualified geriatric doctors in Western New York, WNY Medical PC is the company to call! With our group of family medicine practices, your family will always be in good hands. Health care is an extremely important aspect of life and our team of employees recognizes that. Call us for more information! Home of the Most Trusted Geriatric Doctors in WNY! WNY Medical, PC's team also provides geriatric doctors and expert medical services to multiple area nursing homes and hospitals. We are proud of our tradition of addressing the personal medical needs of our patients and of providing them care that best suits their individual needs. Our geriatric doctors can provide excellent care for patients in Buffalo, NY and the surrounding areas. 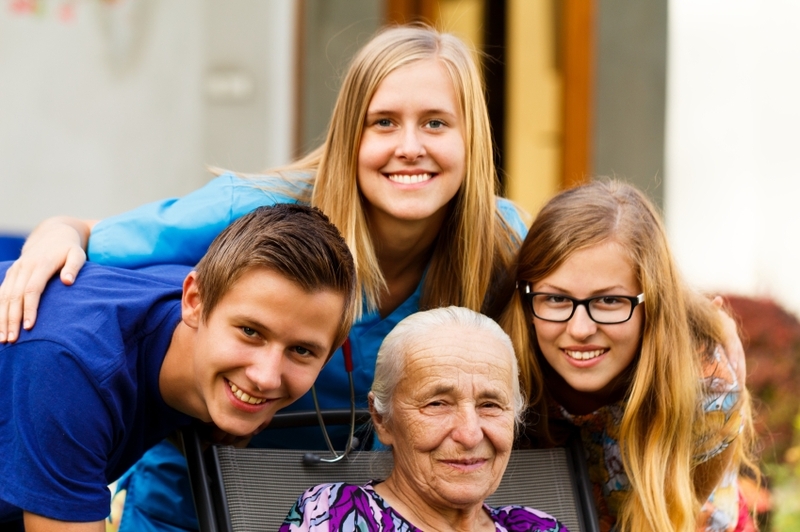 We offer medical services specifically for elderly patients. From preventive care and surgical care to occupational medicine, we have you covered with our comprehensive medical services. For us, your health is the topmost priority. If you are looking for skilled and compassionate geriatric doctors in the area, you can make an appointment with us today. Our team at WNY Medical PC care for all patients seeking a geriatric doctor dedicated to decreasing the adverse health effects of aging. Patients range from healthy individuals preparing to enter the later years of life to those with more complex issues such as functional decline and chronic medical conditions. Our geriatric doctors offer a variety of clinical services including comprehensive geriatric assessment, in-hospital care, palliative, and end-of-life care, and more in the Buffalo, NY area. We are a Level 3 NCQA recognized patient-centered medical home. This means that we follow the widely adopted model for transferring patients from primary care into medical homes. Our geriatric doctors are compassionate and want the best for you or your loved one. We accept all major health insurance plans, including Medicaid and Medicare. For specific coverage information, please check with your insurance company. Don't Search Through a List of Family Medicine Practices in Buffalo, NY; Choose WNY Medical, PC! With over 22 providers, we offer services in internal medicine, primary care medicine, geriatric medicine, osteoporosis management and more. We are proud to provide Buffalo, NY with the most trusted family care doctors in the area. We also provide occupational medicine services. Our staff is knowledgeable in health and safety regulations for the DOT, OSHA, and NYS Worker's Compensation. For more information and complete list of services, click here. Our geriatric doctors look forward to serving you. Visit our website at www.wnymedical.com! Locations have varying hours please call 923-4380 or go to www.wnymedical.com.